The book is about saving our young adults from the many pitfalls they will encounter in life. The book has ten chapters starting with a chapter on Education and ending with a chapter on Success & Happiness. One of Tony's favorite chapters is on Personal Branding. The chapter covers (5) items; Non Verbal Communication, Verbal Communication, Social Media, Tattoos and Piercing. He stresses the point in this chapter that the way you look, talk and what you post on social media could cost them a chance at a great opportunity. 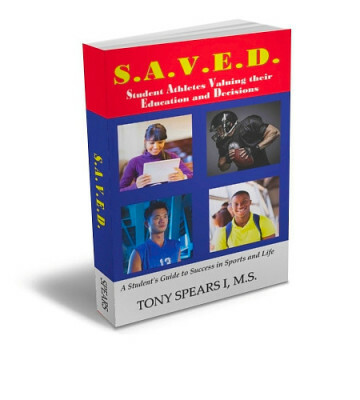 Tony feel this book is a "MUST" read for any young adult.